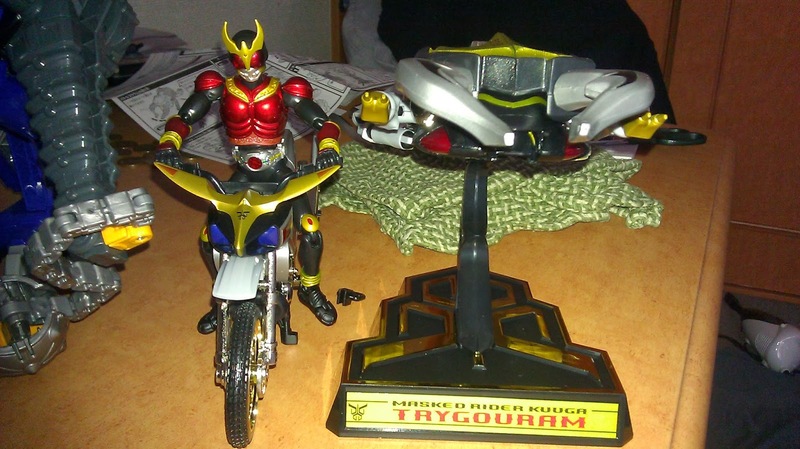 Toku Insider: Found an awesome toy- Kuuga Trichaser and Gouram Set! Found an awesome toy- Kuuga Trichaser and Gouram Set! Let us all bow before it.